Well, it's certainly been a while. My streak of not updating got almost as long as my streak of daily updates, there! 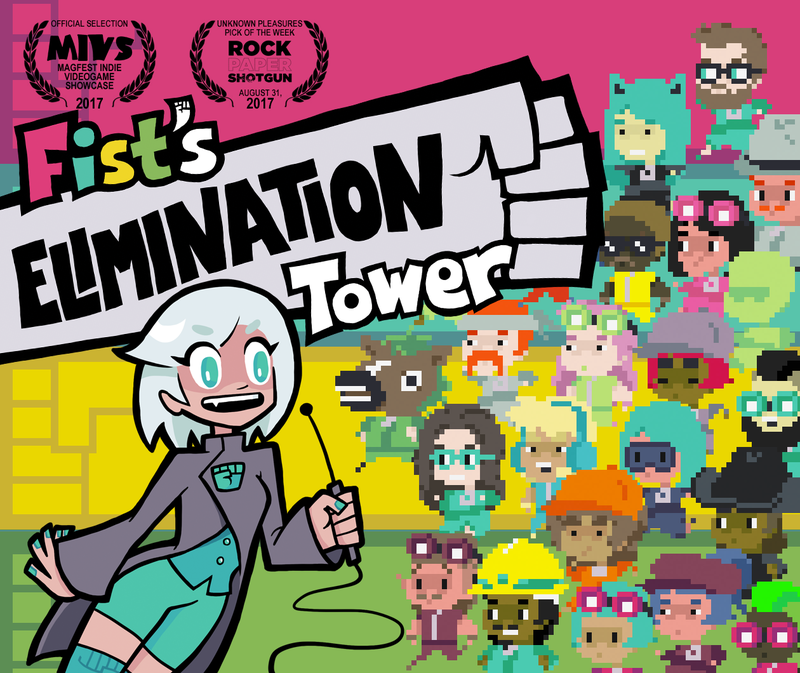 Anyway, I thought I should mention here that during these last 3 years, I've been working on a new game called Fist's Elimination Tower. 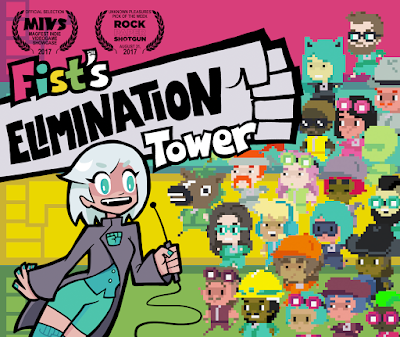 It's a 2D platformer where you play as a series of randomly generated contestants who have to make their way up an obstacle course full of giant fists that spring out of the wall. 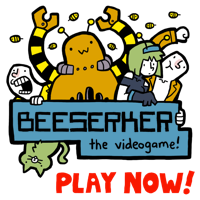 It's available now on Steam and itch.io - while you're on the latter, check out my many jam games. 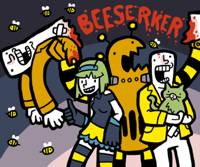 I've been pretty busy while not updating this blog! 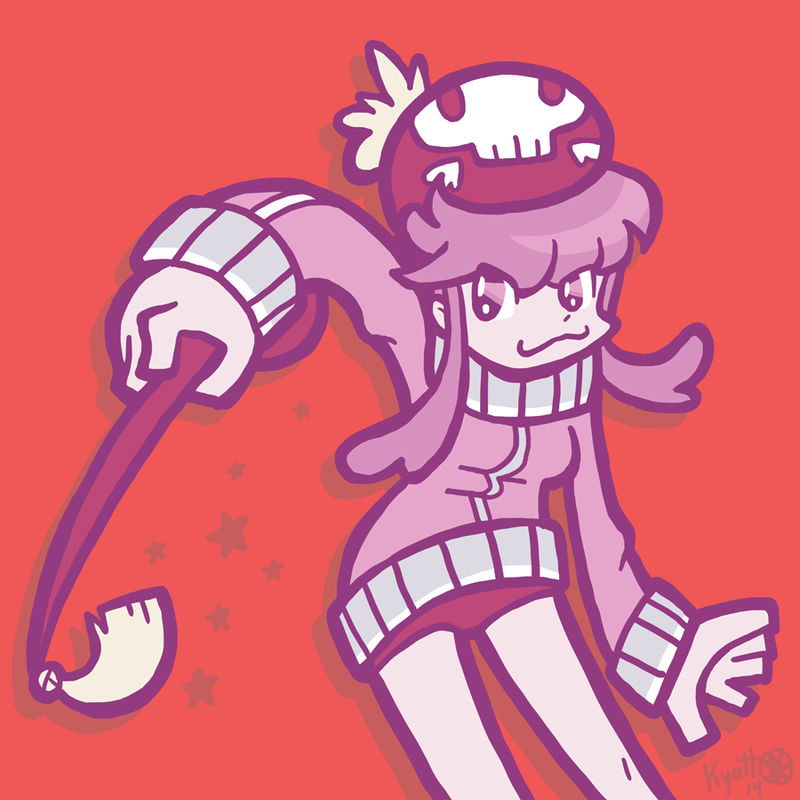 Today's drawing is of Nonon from Kill La Kill. 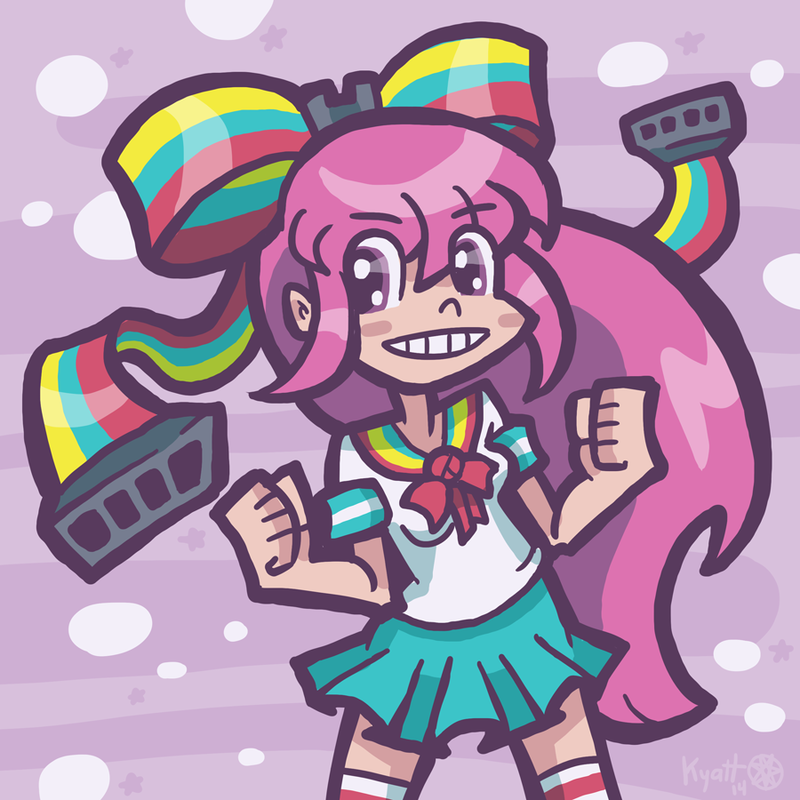 Today's drawing is of Giffany, Soos's virtual girlfriend from Gravity Falls. 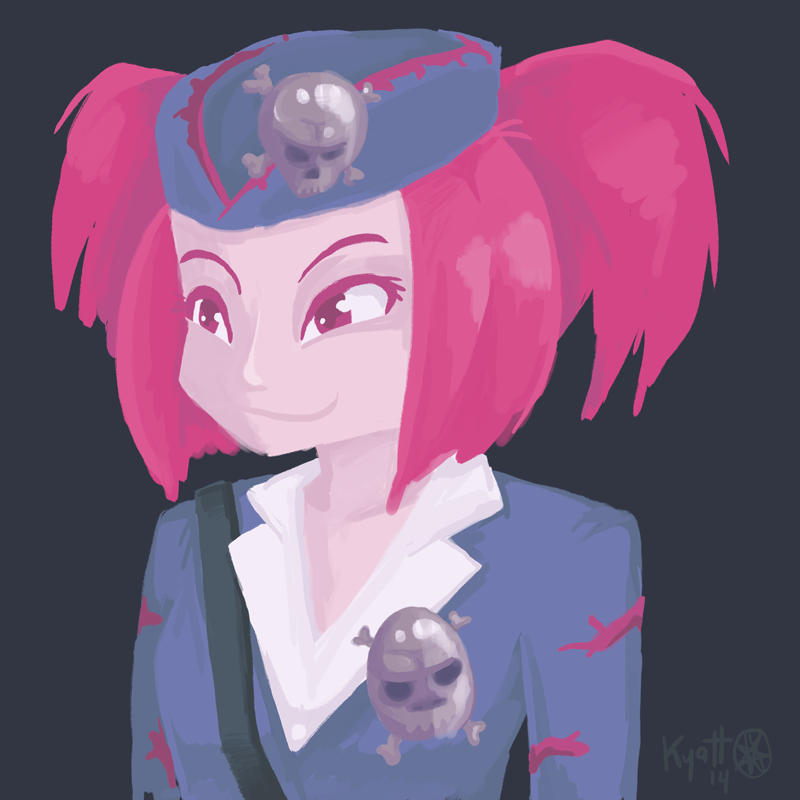 I recently got some new brushes, and used them to draw the tour guide from the YuGiOh card Tour Guide from the Underworld. See? 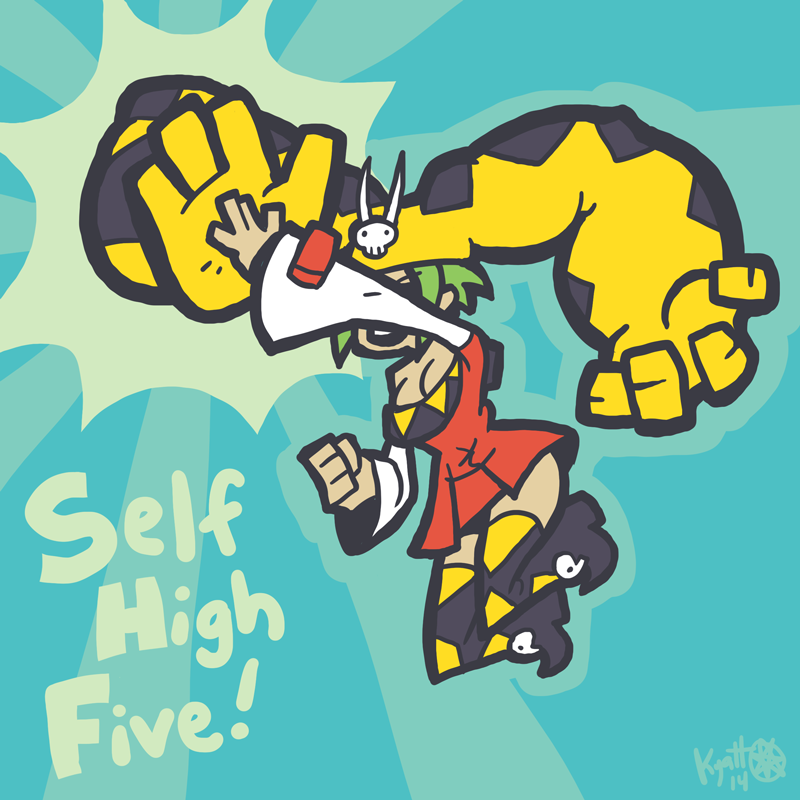 I can still shade things halfway decently! 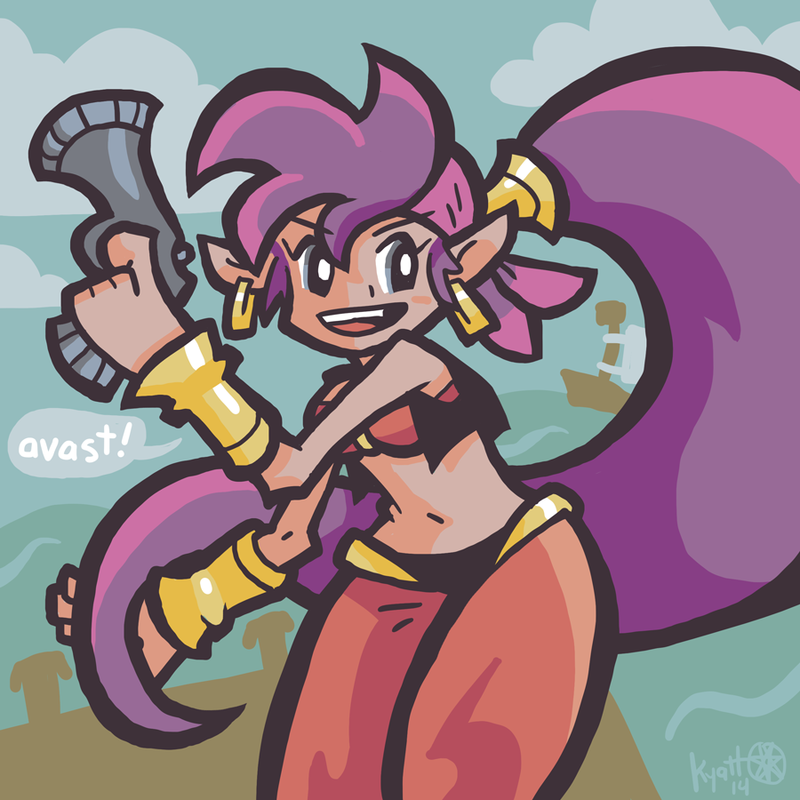 Yesterday was Talk Like A Pirate Day, so I drew Shantae from the upcoming Shantae and the Pirate's Curse, in which she's apparently afflicted by some kind of pirate curse. Here's a drawing of Iwazaru from Killer7. To keep things authentic, this PNG is somewhat transparent (although that's hard to see over this white background). 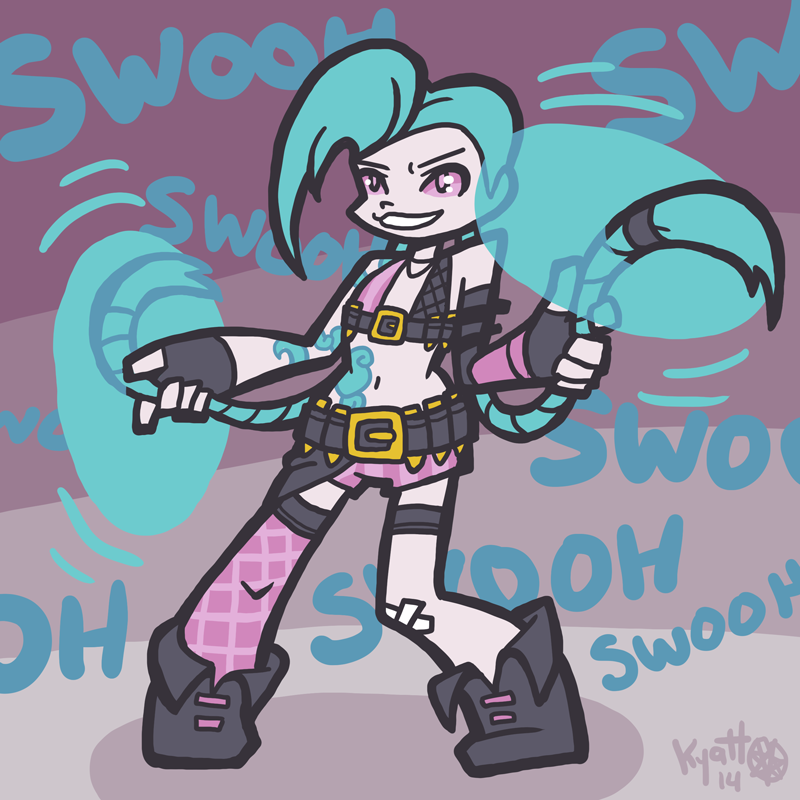 Today's drawing is of Jinx from League of Legends, brandishing her hair as if it was some kind of weapon. 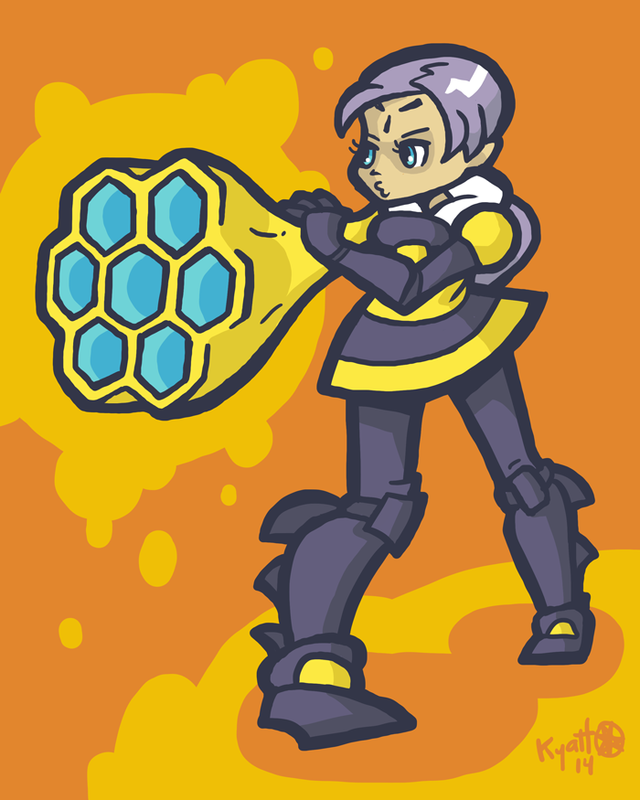 Today's drawing is one of the background characters from Skullgirls, Hive. She was part of that new character DLC poll, but placed third from last, so it looks like it's gonna be a loooooong time until she's playable. 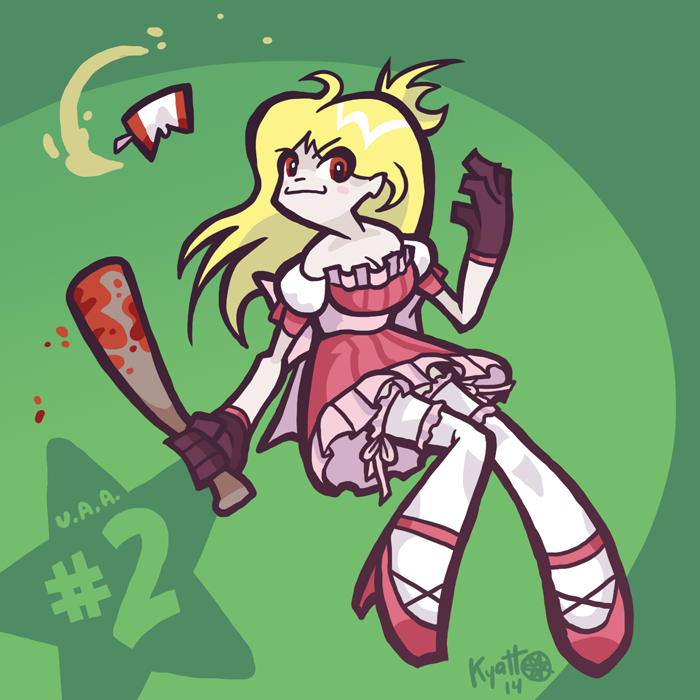 Today's drawing is of No More Heroes' #2 ranked assassin Bad Girl. I'm somewhat amazed that I didn't completely mess up all those wavy parts of the dress.